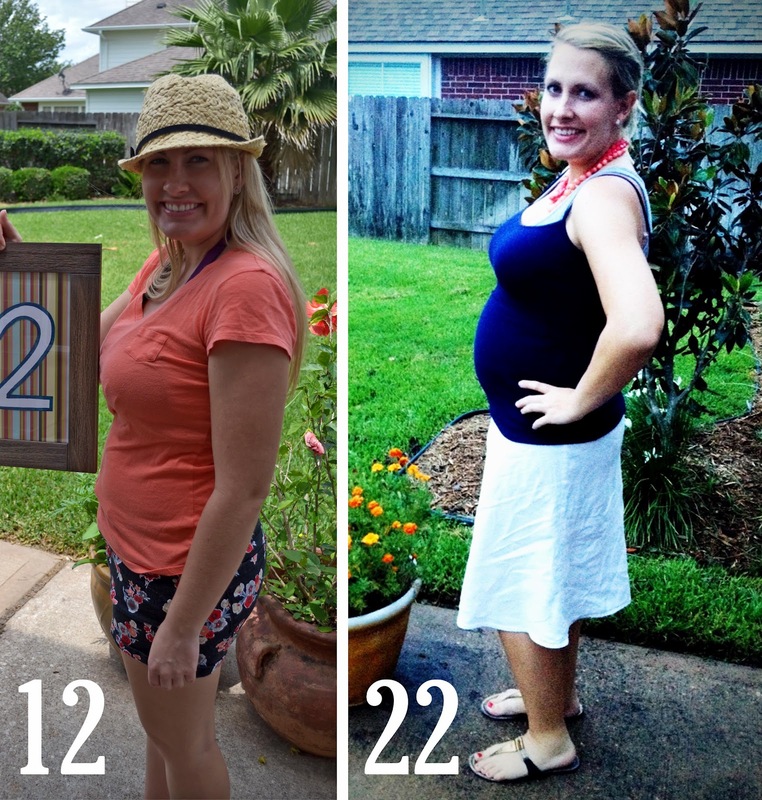 Ok Ok, so I guess I couldn't be as consistent as I would like with this pregnancy photo thing! The combination of finishing the nursery, Junior League stuff, Matt's 4 day long (over the weekend) PE Exam class, my rash, etc caused me to completely forget to take a pic this weekend. I know you were just dying to see another pic of my round belly ;)...well no worries because Friday will be 33 weeks and not much has changed. To tide you over here are the pics from 10 and 20 weeks ago...just imagine me larger. 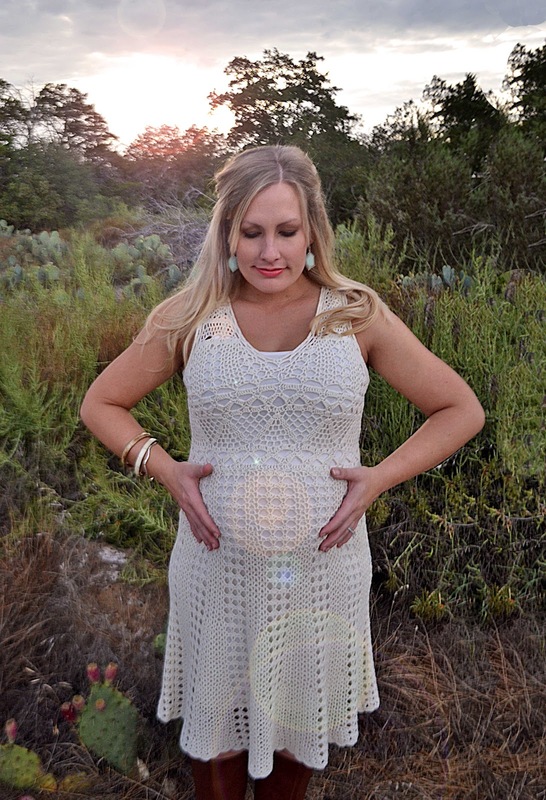 Here's another maternity pic from our 28 week sesh on our babymoon...since I feel like I let the blog down. I have about 4 more to edit before I am done and can post them all (somehow). A couple of weeks ago we had over Leigh Ann and Aaron to watch the LSU game…later that night I woke up at 3 am with the itchy rash back all over my body and was very nauseous. Matt had to stay up with me for an hour and a half while I tried to fight throwing up and deal with my skin that felt like it was on fire. I had gone on a bike ride the day before and ran out of clariton for 1 day so that is why it came back. The next night I woke up at 3 again, but since Matt had to work I tried not to wake him up. Since then it has faded away and come back again after I took Bijou on a 10 minute walk. My walks, runs, bike rides, and working in the yard are what keep me sane! Now, when Matt gets home I am usually in tears because I cannot go outside (I know I am a baby)...the other day he took me on a drive through the country to make me feel like I was outside haha.…this rash will be the end of me. So since I am trying to perk up, I am sharing a couple of videos that just make me laugh...and scare the crap out of me about becoming a parent at the same time! Enjoy!